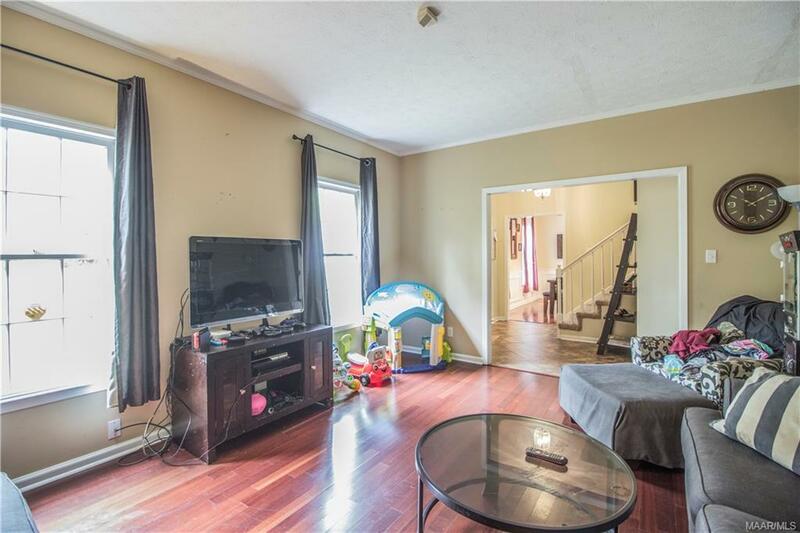 This is a great home for a larger family. 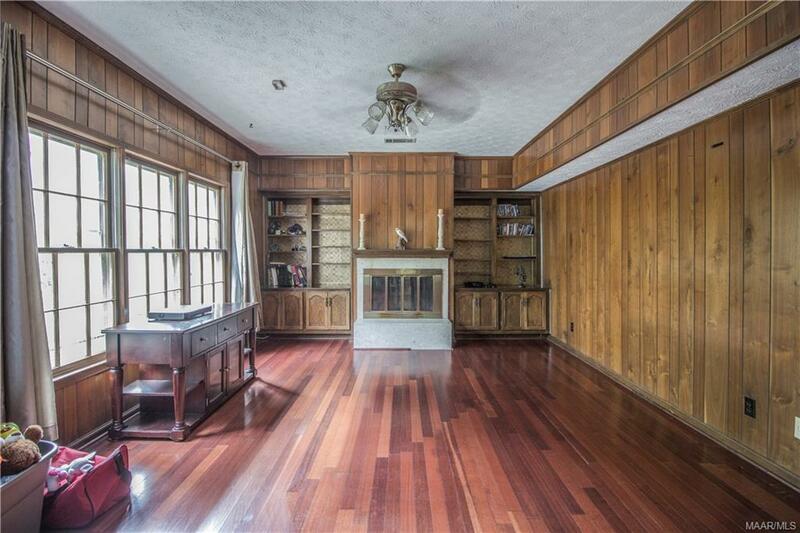 Over 2800 SF of living space, and loads of potential. 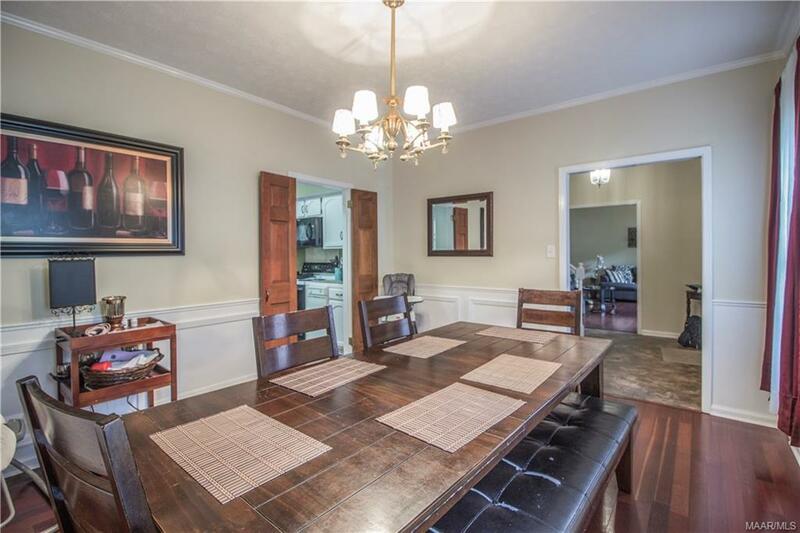 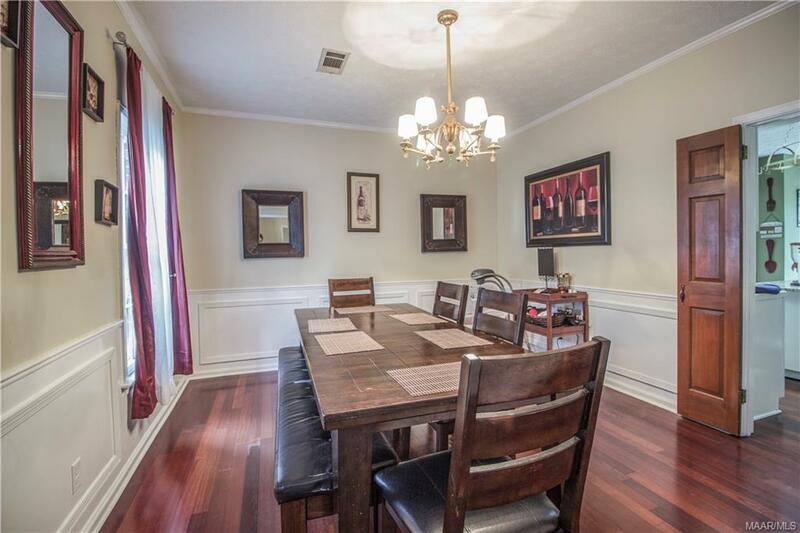 4 Bedrooms, 2.5 Bathrooms, living room, formal dining room, and a den with fireplace. 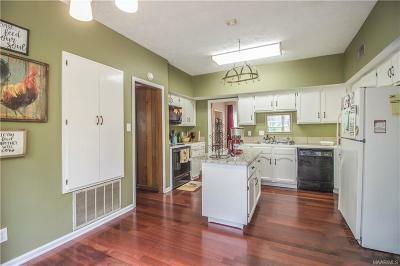 The eat-in kitchen has granite countertops and a work island. 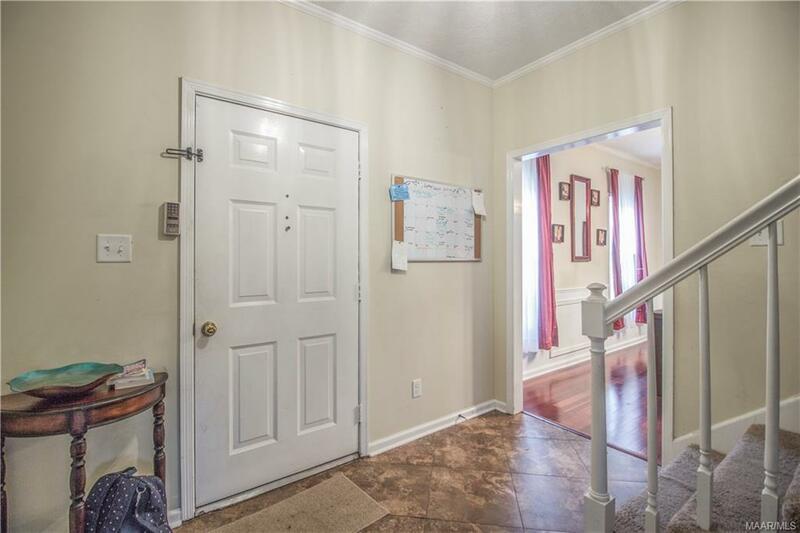 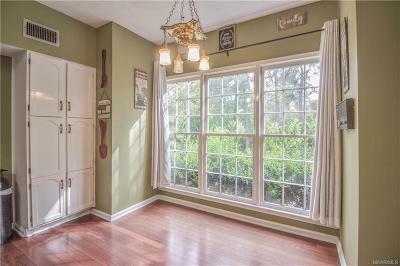 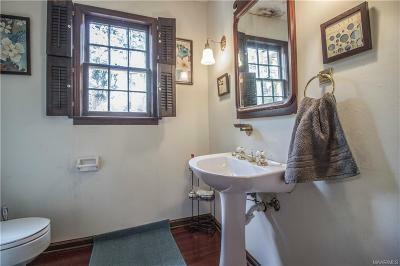 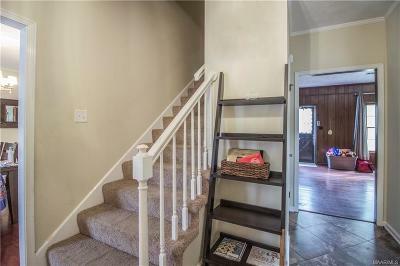 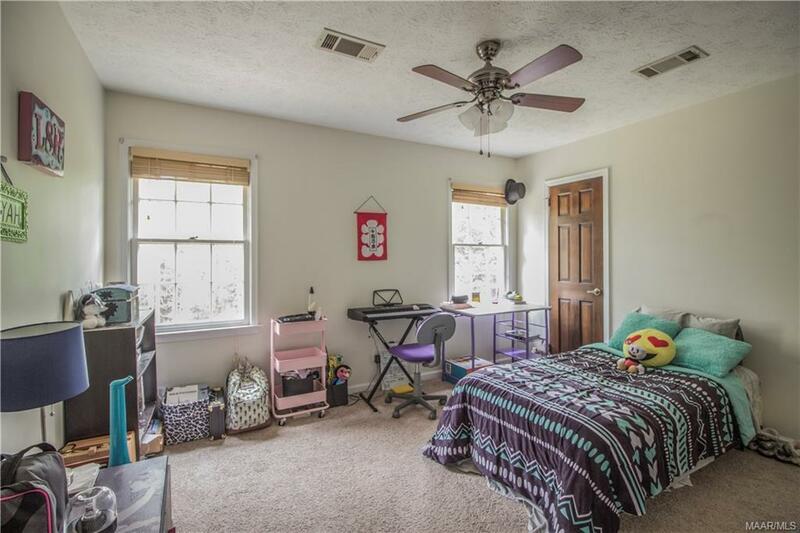 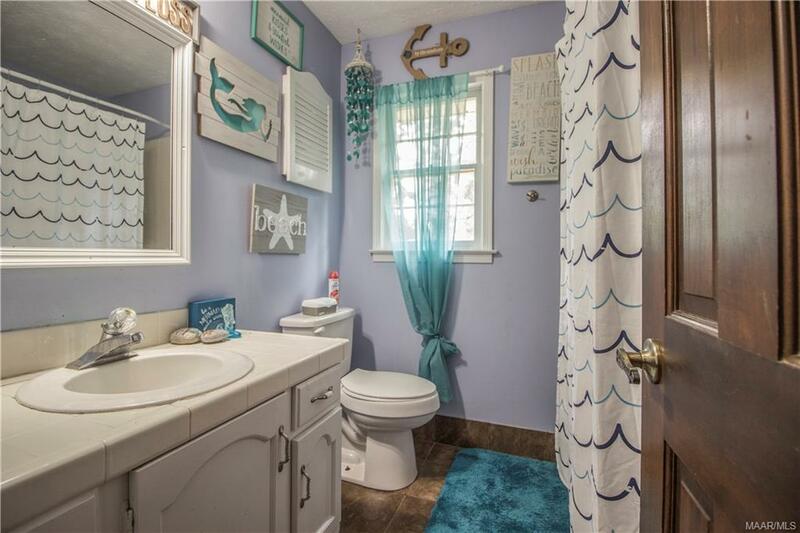 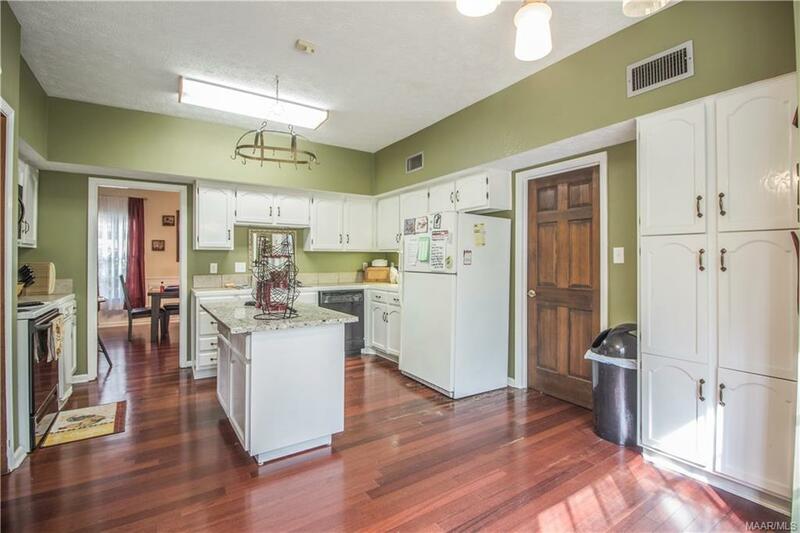 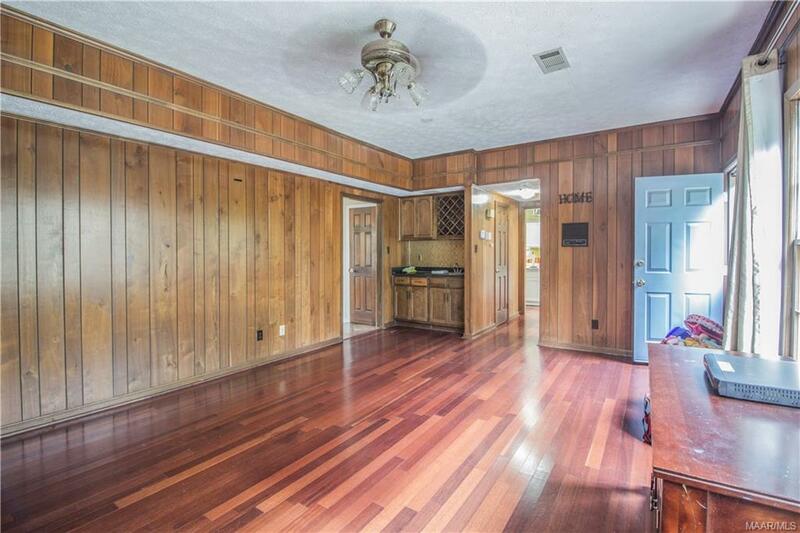 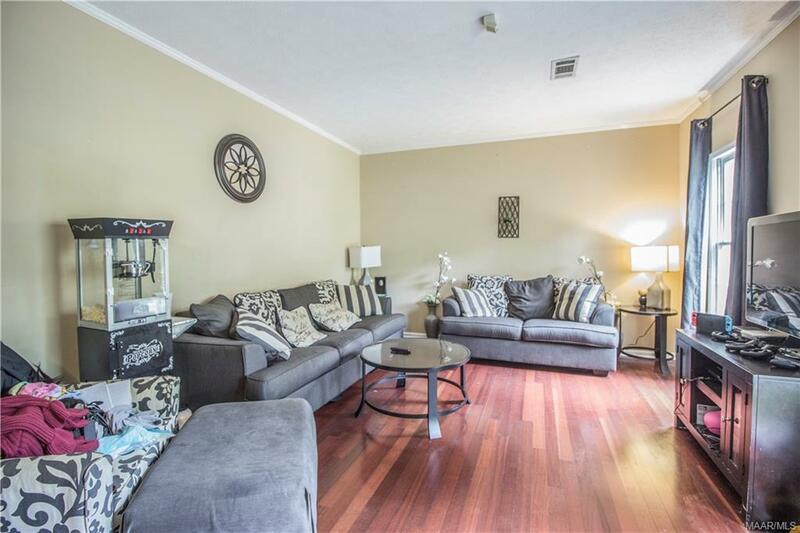 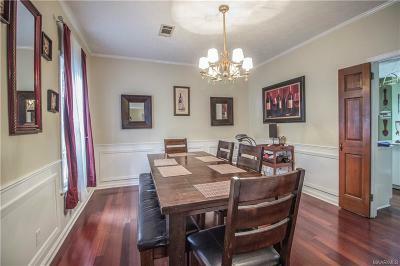 The downstairs has wood flooring and a tile foyer. 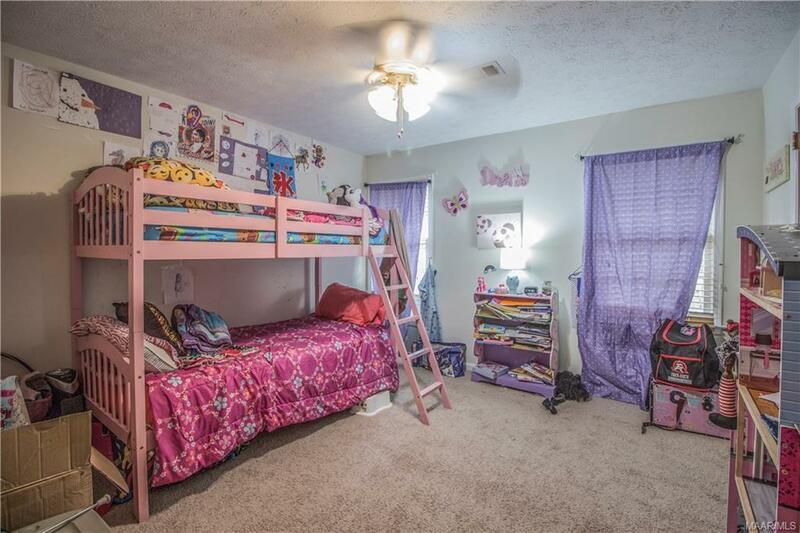 The bedrooms are spacious as well. 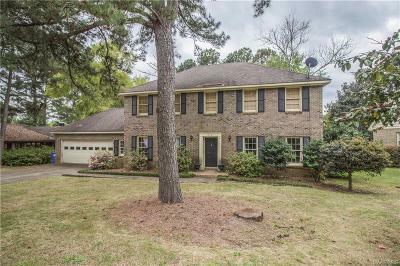 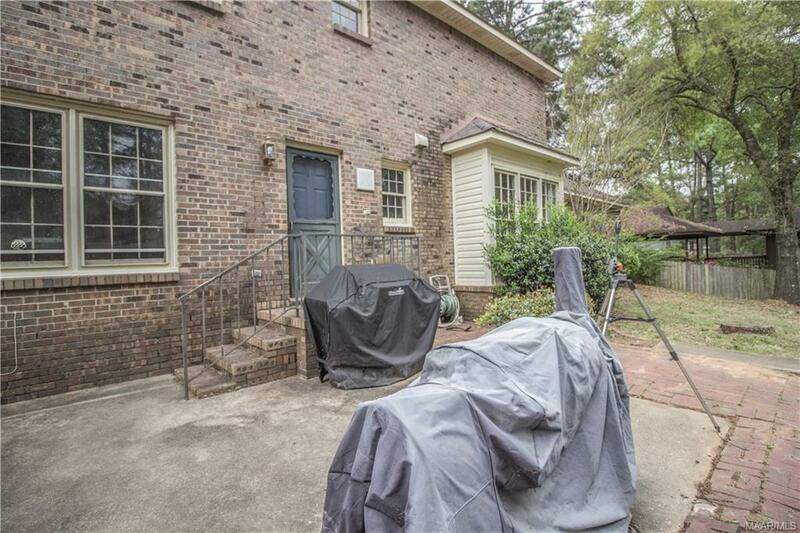 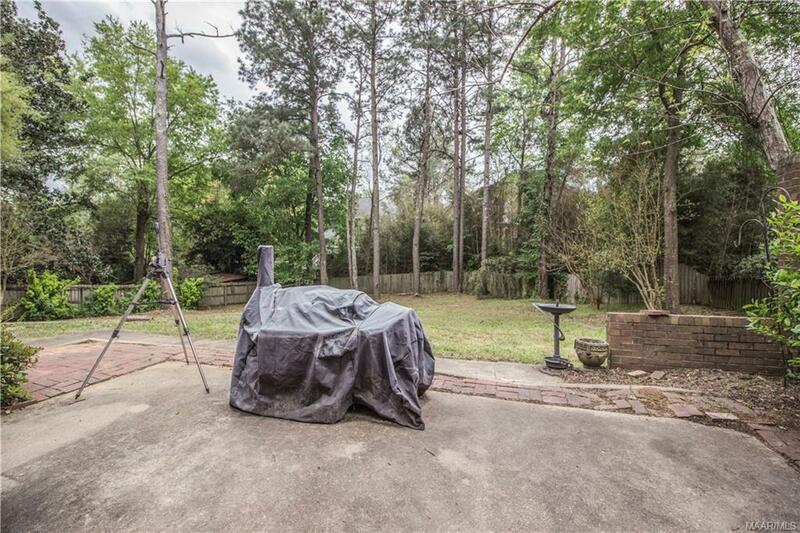 There's a two-car garage, a large yard with lots of camellias, azaleas, and mature trees for shade. 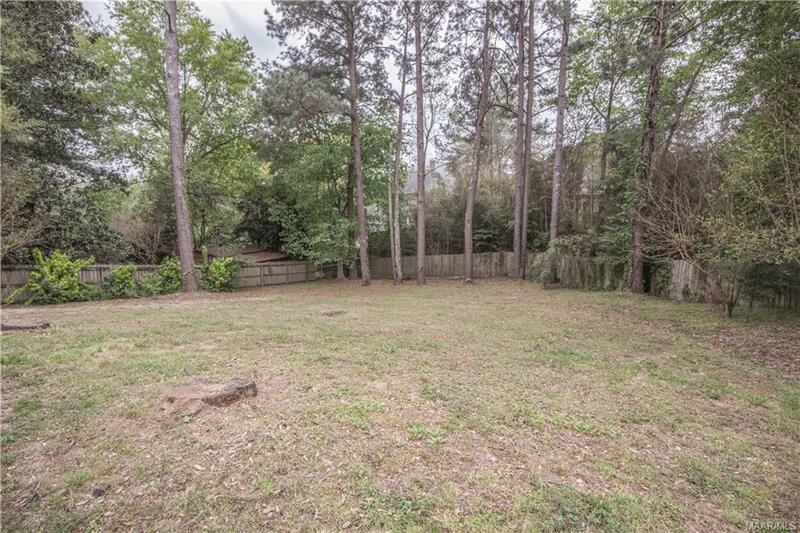 The back yard has a patio and is fully fenced. Don't miss seeing this one, now!. Directions: From Hwy 14 Enter Hunting Ridge On Deer Trace And The Home Will Be On The Left.